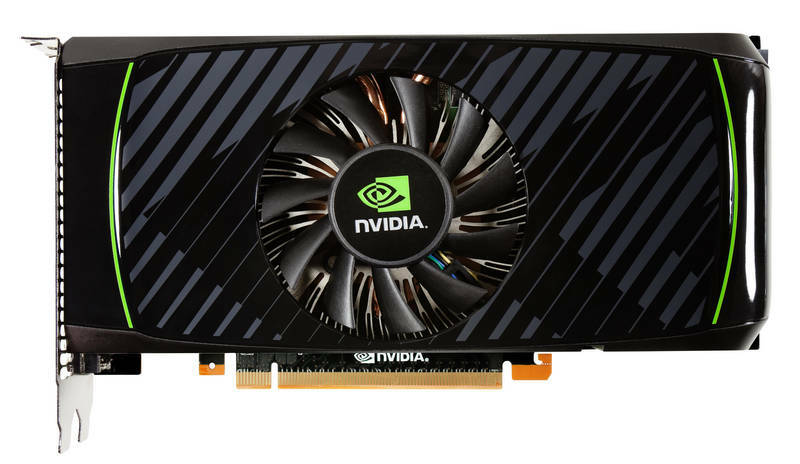 NVIDIA today introduced the new mainstream GeForce GTX 560 GPU, yes that is 560 and not the GeForce GTX 560 Ti which was released earlier this year. 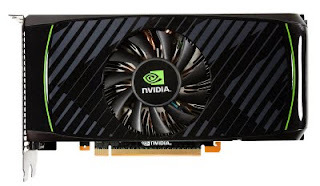 The new lower priced GTX 560 is the latest addition to the company's Fermi architecture-based product family and comes in priced at about $199 or $50 less than the GTX 560 Ti. Meaning the card is situated between the GeForce GTX 460 and GeForce GTX 560 Ti in terms of price and performance. For an in-depth look at the GTX 560, and to view a special video with footage from this summer's hottest PC games of the year, please visit: http://www.geforce.com/#/News/articles/560-game-previews/.